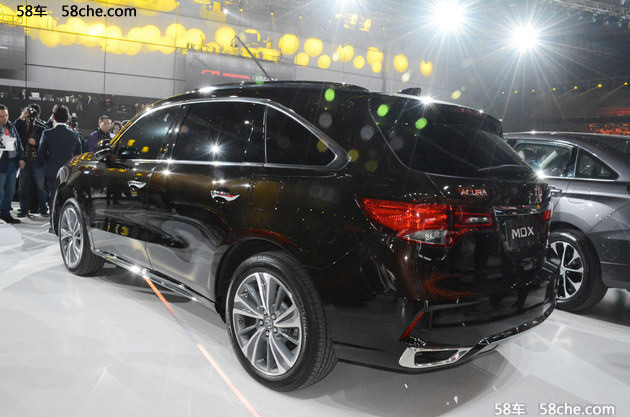 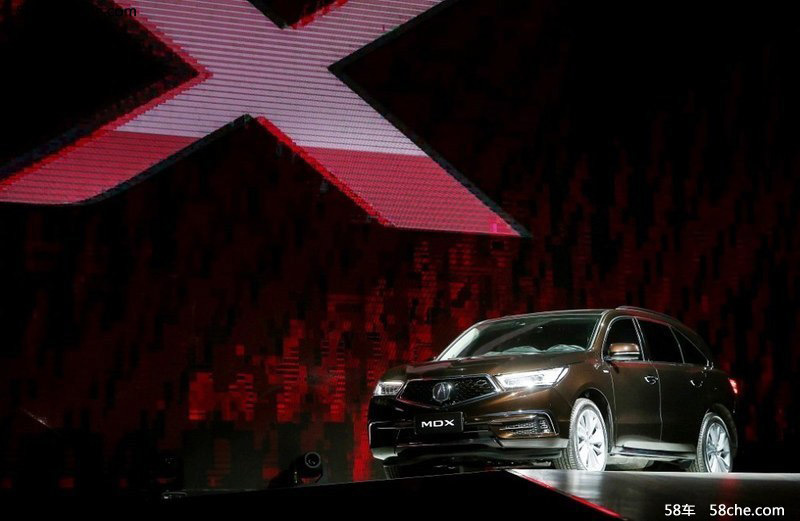 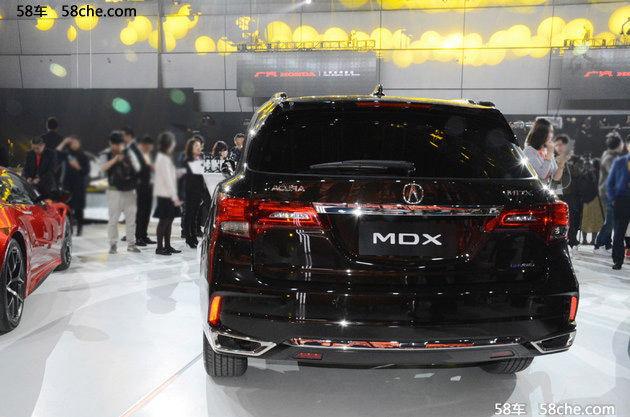 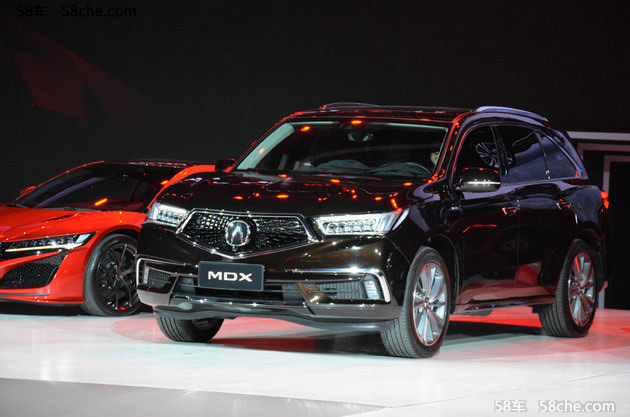 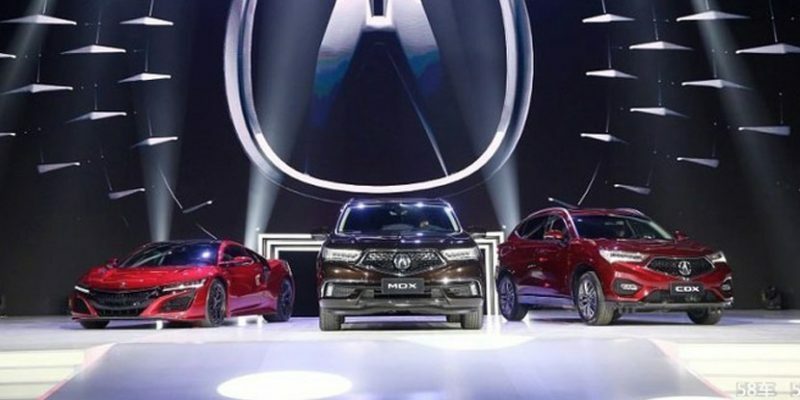 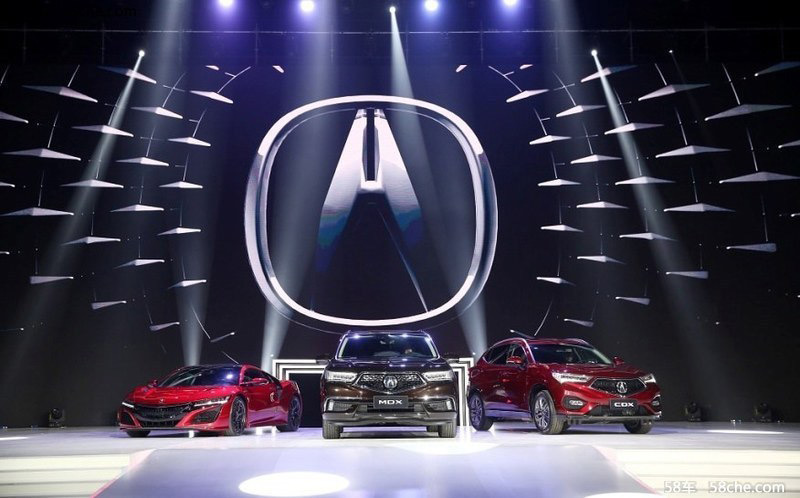 Have a look at the Chinese-market MDX Sport Hybrid as it was recently unveiled at an Acura event at the Shanghai World Expo Center. 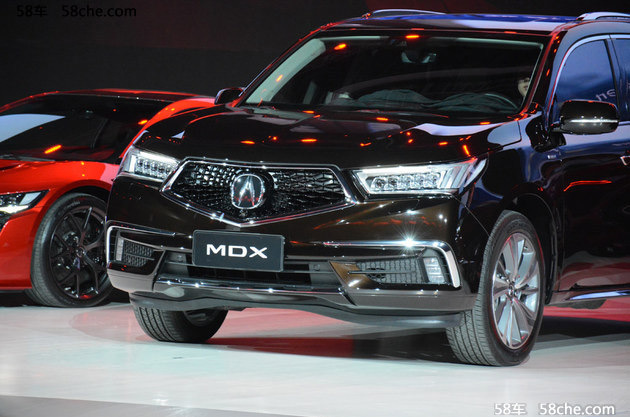 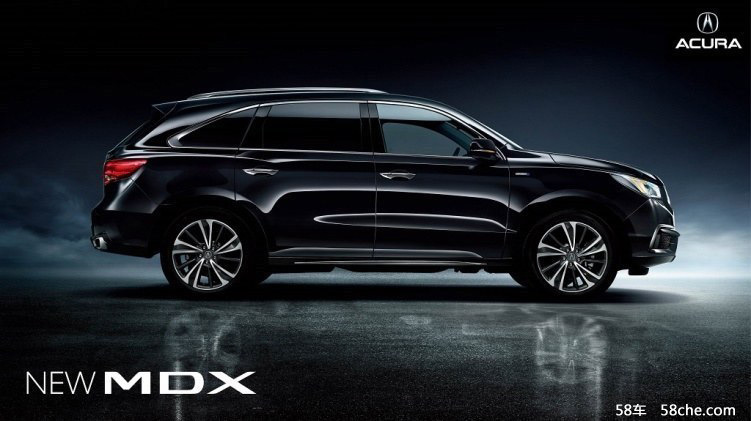 According to the google-translated article from 58che.com, the Chinese MDX will get the same 3.0L V6, 3-motor hybrid setup as its North American counterpart. 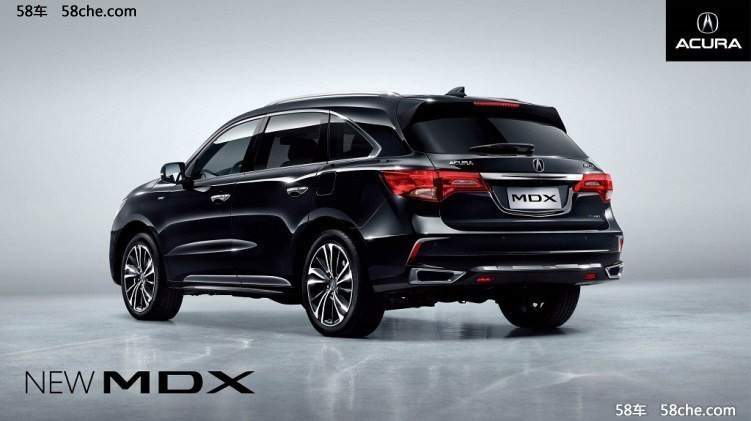 Exterior differences are subtle, with some very minor changes in the headlights, tail lights, and rear bumper. 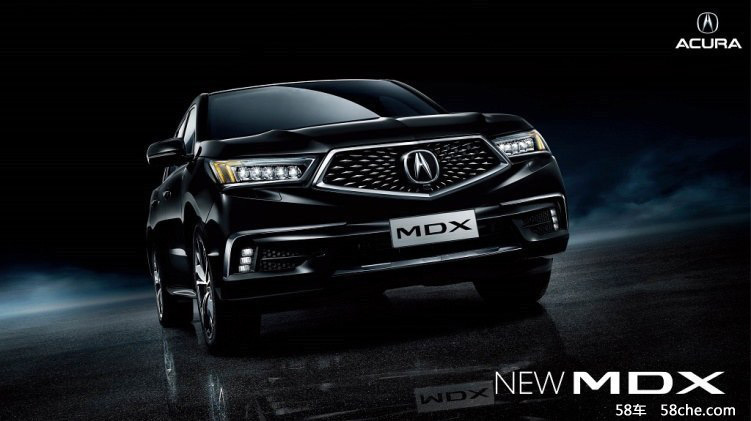 We’ll look out for any exclusive Acura-China accessories that usually appear on their website after launch.